This winter has been a relatively weak one for LNG spot prices in Asia compared to where they were the previous summer, which has been driven by new supplies and lackluster demand due to relatively mild weather in Northeast Asia. However, as we have seen all year, Chinese imports continued to post strong year-over-year growth and China overtook Japan as the world's largest importing country for a single month in November. 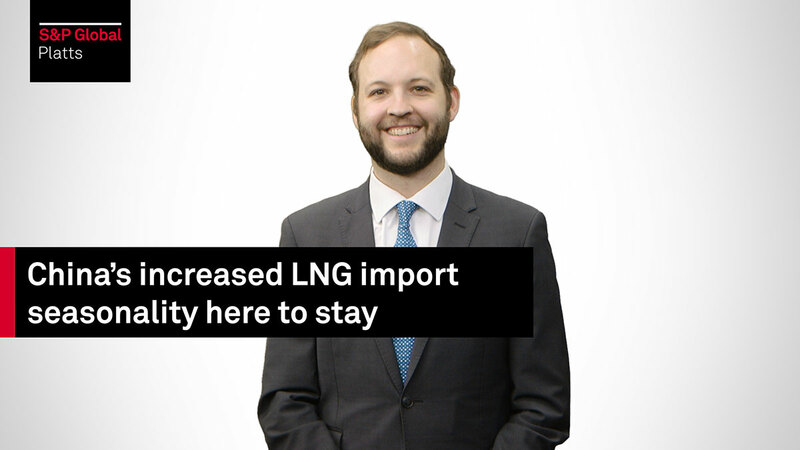 This also has major implications on the buying patterns for both Japan and China as the underlying drivers behind the numbers reveal an increased seasonality in the demand profiles, says S&P Global Platts Asia LNG Analytics Manager Jeffrey Moore. This will likely be a key trend to follow in the next several years and will help shape the LNG market.